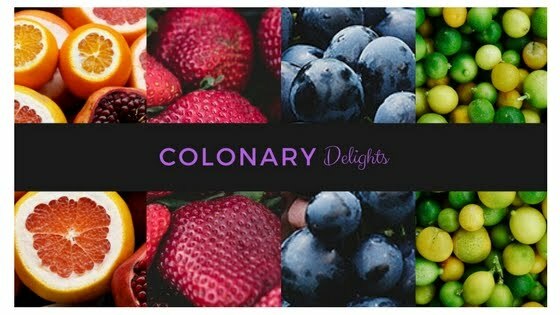 Colonary Delights: What's simmering in the colonarydelights kitchen? What's simmering in the colonarydelights kitchen? See what herb is helping with some of the nutritional deficits us spoonies face and healing properties those with UC, like me, benefit from. All discussed here, in my next post. Stay tuned and thank you for following and sharing with others who will find value.